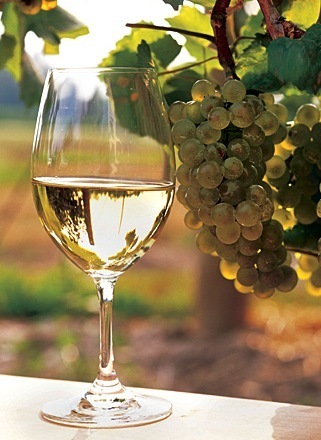 Popular White Wine Types in California - You just gotta love Chardonnay! 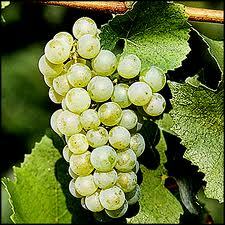 White wine types tend to be smoother in texture and much more delicate than red wine. They can range in style from dry to sweet and subtle to very strong. I have found that the more I taste, the more I am able to gain the ability to distinguish the subtle nuances between the various varietals. 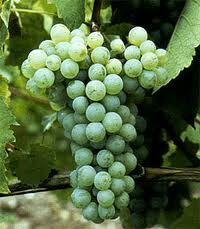 Aromas include fruits, floral, spices, nuts, herbs, grasses, soil, cream, butter and more. The flavors are quite similar to aromas but also include more distinct nuances such as oak, apricot, citrus, apple, peaches and certain types of berries. It still amazes me how you can taste all these fruits except grapes! My favorites are the ones where you can taste both oak and fruit. They just seem to be more balanced for my palate. 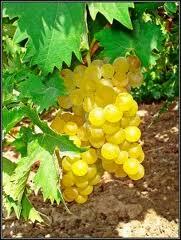 Tannins are very minimal or almost non-existent in white wine because the skins are not a part of the fermentation process. 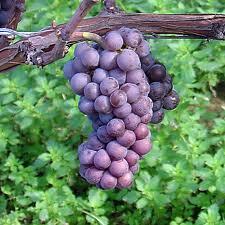 When wine is oak aged, tannins get into the wine from the grape’s seeds and skin. 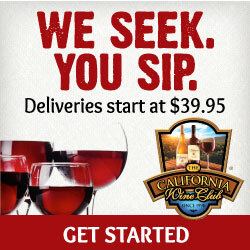 I believe why so many people don’t go beyond trying something other than Pinot Grigio or Chardonnay is because they know little about any of the dozens of other wine grapes available. 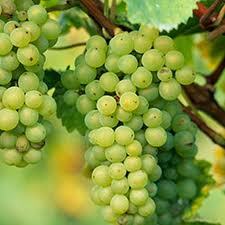 Take a look below at some of the popular white wine grape varieties and what they look like. Don’t a lot of them look similar?